 In The Secret Life of Cows you will meet many of the cows on Kite’s Nest Farm. Here are two of the most memorable. When July Bonnet calved recently – her ninth or tenth calf (I cannot quite remember without the record book beside me) – she contracted a womb infection and felt quite ill for several days. During this time she had no energy for grooming herself and to her absolute satisfaction I took on the task. July is a very big cow and I did not realise the scale of the job until I began, but I could hardly get away with grooming only half of her. Over a week or so our routine developed. Once, she stopped eating hay and I heard a strange noise. It was the noise of contented snoring: July had abandoned herself to the pleasure of being groomed so completely that she had fallen fast asleep. Amelia was an unusually delightful calf, more trusting and understanding than we would have thought possible, while her mother was offhand to say the least. From day one, Amelia did everything slowly. She seemed thoughtful. When the gate was opened and all her contemporaries rushed eagerly to the next adventure, Amelia would take her time and emerge, when she felt like it, sometimes when the others were nearly out of sight. She made a mental note of everything, as we were later to find out.